Workhorse reloaded. Workhorse reloaded. 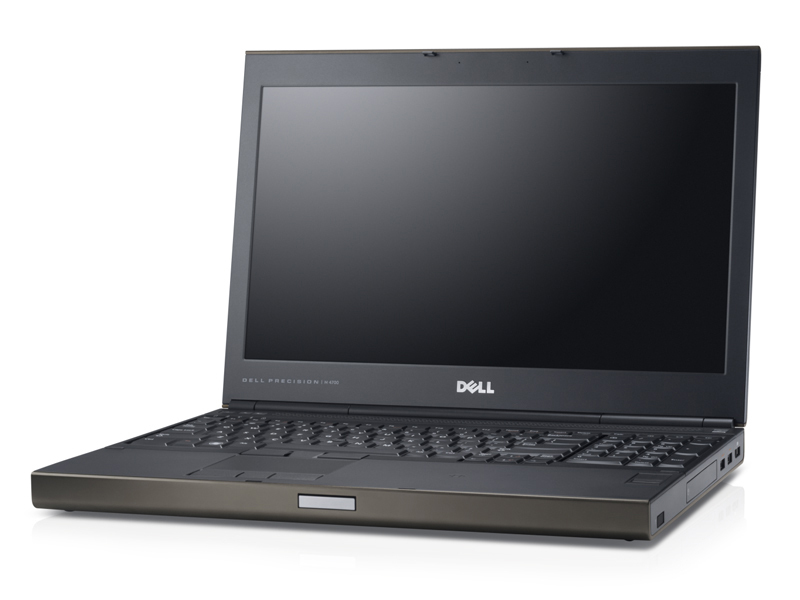 Dell has updated its 15.6-inch workstation and now provides it with up-to-date hardware. We tested a well equipped variant with an Intel Core i7-3720QM quad-core processor, NVIDIA Quadro K2000M graphics (also compared AMD FirePro M4000), SSD drive and a FHD display costing in excess of 3000 Euros (~$3869). Dell’s new Precision 17-7720 is not exactly your average battlestation-grade workstation, so what is different from its last iteration, the 7710? Before getting down to the actual meat of this beast, let us talk about battery life. Despite its size and the hardware it packs, the Precision 7720 was actually able to score 9 hours on a single charge, which is impressive for a 17-incher. Because the Precision is designed to be a mean business workstation, it is not surprising that the chassis design sports a much more industrial look. With a weight of 3.5 kg and a thickness of 35mm, this hefty beast feels like carrying a mini anvil around. As a 17-inch system, the Precision 7720 is also loaded with a slew of up-to-date IO, such as 3 USB-3.0 ports, a Thunderbolt 3 port, HDMI out, a mini DisplayPort, and a SmartCard Reader, which will be more than handy. 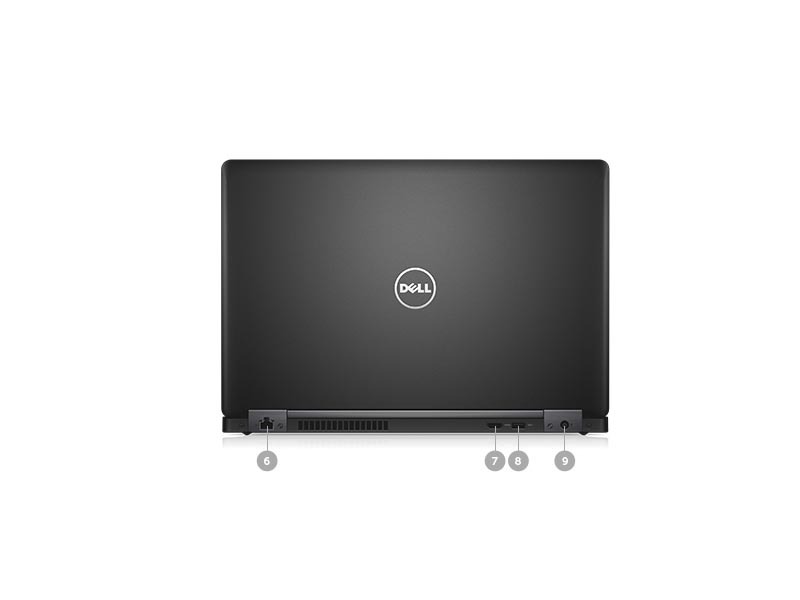 Because the Precision lies between your average business-user and workstation platforms, Dell is also offering the option to increase security with a fingerprint reader or an NFC sensor. And if you configure the notebook with a compatible CPU, it will also provide Intel’s vPro remote management technology. Moving on to the actual hardware, the Precision 7720 is equipped with Intel’s Xeon E3-1535M v6 mobile server processor, 8GB of memory, 256GB of Solid State PCIe storage, and an Nvidia Quadro P3000 graphics processing unit, although Dell will also offer AMD FirePro variants. The installed FHD panel is unfortunately TN based, which means viewing angles might suffer, although the panel scored quite well in sRGB ratings with a score of 126 percent, which seals the deal on it being professional grade. In terms of brightness, with a brightness level of 317 nits, the TN panel is actually brighter than its average counterparts. Next is the user input experience: The keyboard remains quite comfortable to type on with excellent key travel and feedback, although it should be noted that light typists might find the keys a little harder to accentuate with 69 grams of force needed. As for the touchpad, it is quite accurate and able to accept 3-finger navigation gestures in Windows 10 quite reliably, though one major gripe is that the touchpad could be slightly bigger to take advantage of the space afforded by the notebook’s size. The top and bottom click buttons are quite solid and crisp to the click. 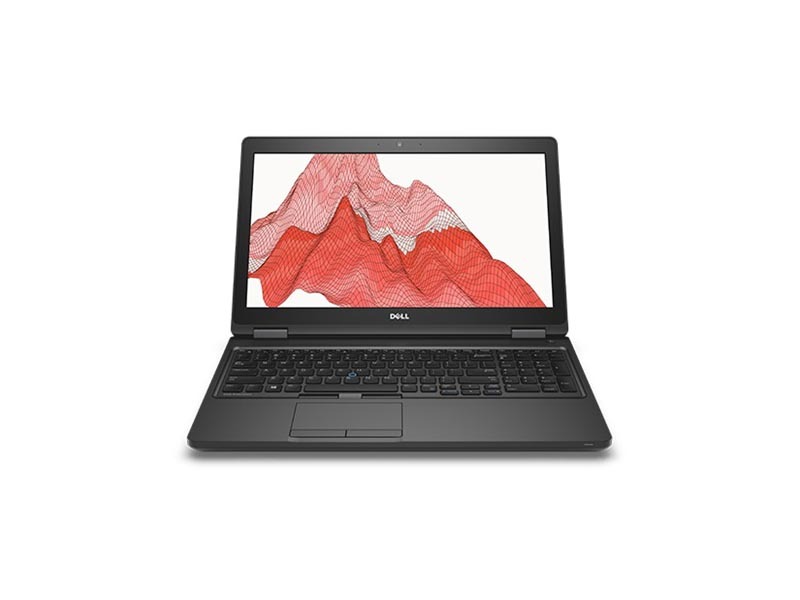 Users can also take advantage of the fact that Dell has decided to include the mouse nubbin usually found on business notebooks as opposed to workstation notebooks, removing the need to carry a mouse along. In the audio department, Dell has actually taken the time to fine-tune the speakers so they produce enough volume to fill a conference room. The bass is surprisingly satisfying; usually, notebooks irrespective of class tend to either have lackluster bass or none at all. Of course, if you are inclined to tune the audio even more, Dell offers a software solution called “Waves MaxxAudio Pro”. Being equipped with a Quadro-based GPU does not necessarily mean the Precision 7720 is incapable of gaming, far from it, it is actually able to run most modern titles on high to maximum settings. However, do not be fooled by its VR certification, the base model just barely scores on the SteamVR test, despite the badge. Because of that, you are better off either choosing the mid-spec variant or go big with all the bells and whistles. The bottom line is: If you are a professional whose work involves high graphic editing or modeling, the Precision 17 is a very good choice. The Precision 7720's brilliant display is delightful, its lengthy battery life is better than most workstations' and its performance is more than adequate for 3D graphics work. The only major downside we found is that its SSD was far slower than others we tested. As if Kaby Lake-G wasn't niche enough already, Dell has gone the extra mile by offering a workstation convertible equipped with the rare Intel-AMD CPU. 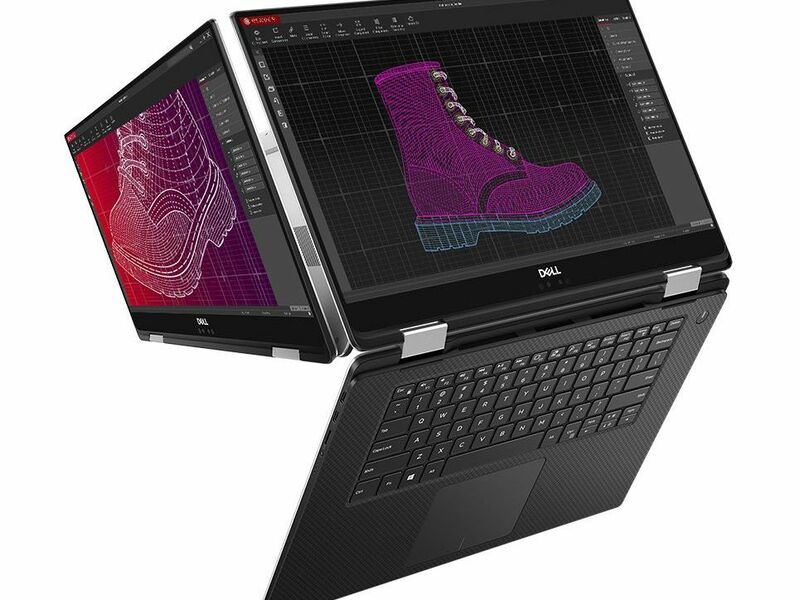 The end result is one of the most powerful 15-inch convertible workstations available even if it sacrifices some common connectivity features along the way. 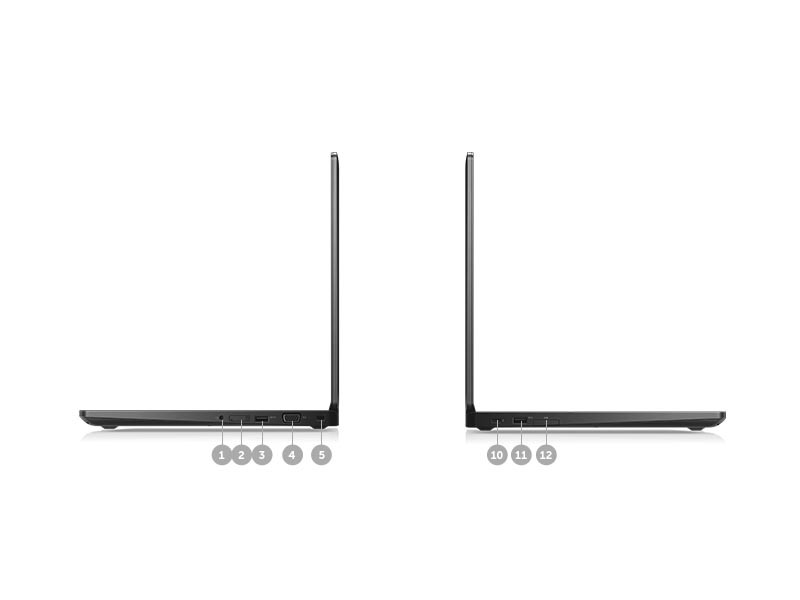 Dell's Precision 5530 2-in-1 takes the company's XPS 15 2-in-1 convertible and turns it into a mobile workstation with solid performance and a spiffy 4K touch screen, though like all 15.6-inch hybrids it's too heavy for tablet use. Fastest 15-inch workstation graphics card based on the Kepler architecture with a core similar to that of the GeForce GT 650M. NVIDIA Quadro M620: Mid-range workstation graphics card based on the 28nm GM107 Maxwell architecture with 512 shaders and a 128-Bit wide memory bus. Similar to the older Quadro M1000M and consumer GeForce GTX 950M (which features more shaders).AMD WX Vega M GL: Integrated professional graphics card in the slower Kaby Lake-G SoCs. Offers 20 CUs = 1280 shaders at 931 - 1011 MHz, 4 GB HBM2 graphics memory (on the same package as the GPU and CPU). The TDP is specified at 65 Watt. Technically identical to the Radeon RX Vega M GL but with support for professional drivers.These graphics cards are able to play the latest and most demanding games in high resolutions and full detail settings with enabled Anti-Aliasing. NVIDIA Quadro P3000: High-end workstation graphics card based on the 16nm GP106 chip (similar to the consumer GTX 1060) from the Pascal architecture.» Further information can be found in our Comparison of Mobile Graphics Cards and the corresponding Benchmark List. E3-1535M v6: Professional quad-core notebook processor based on the Kaby Lake architecture running at 3.1 - 4.2 GHz. It is the top model of the Kaby Lake H-series in the beginning of 2017 and therefore also the fastest mobile processor. The chip also integrates the professional HD Graphics P630 GPU with certified drivers clocked at 350 - 1100 MHz and is manufactured in a 14 nm process (improved compared to Skylake).